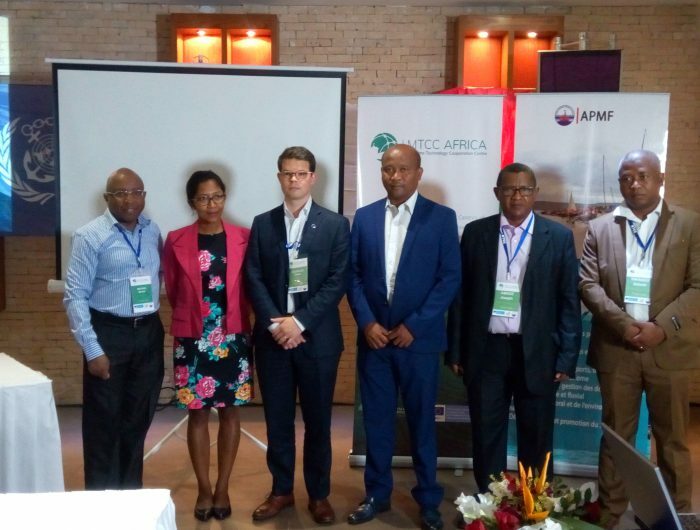 MTCC-Africa held its second National Workshop on the 16th and 17th May 2018 in Tomasina, Madagascar. 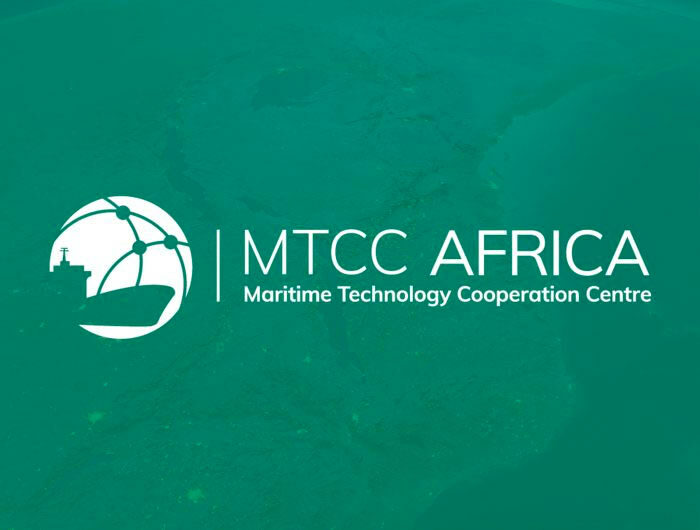 It was a sensitization event on “MTCC Africa, MARPOL Annex VI and Debate on African Ports”, which is same as that of the Regional Workshop held in Kenya in December 2018. The workshop saw the participation of different actors from Maritime Authorities, Port Authorities, Maritime Institutions of Higher Learning, Ship Owners/Agents and Government Institutions.